The Weidenhammer-Gruppe-Heidelberg (WGH) is an investment partnership consisting of members of the Weidenhammer family with strong roots in the metropolitan Rhein-Neckar area. From our “family office” in Heidelberg, we operate our investment projects in Germany and across Europe. Ralf Weidenhammer is the managing director of WGH. 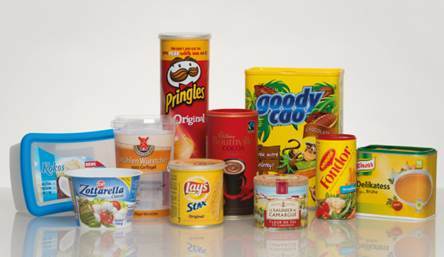 The WGH emerged from the Weidenhammer Packaging Group, Europe’s leading manufacturer of rigid convenience packaging solutions, owned by the Weidenhammer family for 60 years. After the Weidenhammer Packaging Group was acquired by Sonoco in 2014, the WGH is now focusing on expanding its activities in the real estate and photovoltaic markets, which were already important business segments during the industrial past. Investment decisions of the WGH not only depend on their economic attractiveness, but are also based upon individual project sustainability.